Paint is an essential component of every home decor. It is an inexpensive way to creatively decorate and transform any room of your home. Whether its interior painting or exterior it’s a quick and easy alternative to making an impact to any room in your house. 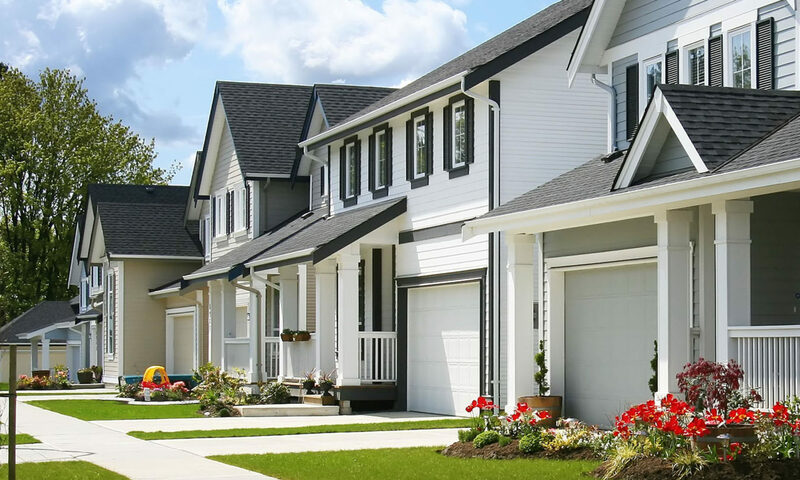 Whether you are selling your home and need to stage it for the new home buyers, or you are moving in to your new home, condo, loft, apartment or home-office space PG Paint & Design – Ottawa House Painters can help you every step of the way. You can make any room look bigger, cooler or warmer and cozier just by choosing the paint colours. It’s not an easy task that is for sure. We provide you assistance in going through the colour paint chip books and you can also go online to the Benjamin Moore Website colour collections . If you have any questions we can guide you through the colors, help you choose what your desired look is and then we go through it together with you before we purchase the paint. We want you to be sure of your choices and comfortable before you make that final decision. Anyone can pick a paint colour, but it’s not always easy to tell off a small paint chip samples. This is why we at PG Paint & Design – your Ottawa House Painters, will often suggest that you look at your colour choices in variety of lighting situations. Some colours may look darker in low lighting while they may not look dark enough in bright sunlight or under bright lighting. Choosing Paint Colors requires some knowledge of colors, tones and how shades affect a space and after 30 years of experience in the painting industry in the Ottawa area, we can guarantee you our guidance and expertise. Of course the final decision is yours to make, as you are the homeowner and are the one who has to live with the colour(s) each day, therefore our suggestions are merely a way of guiding, and then you finalize the choice. 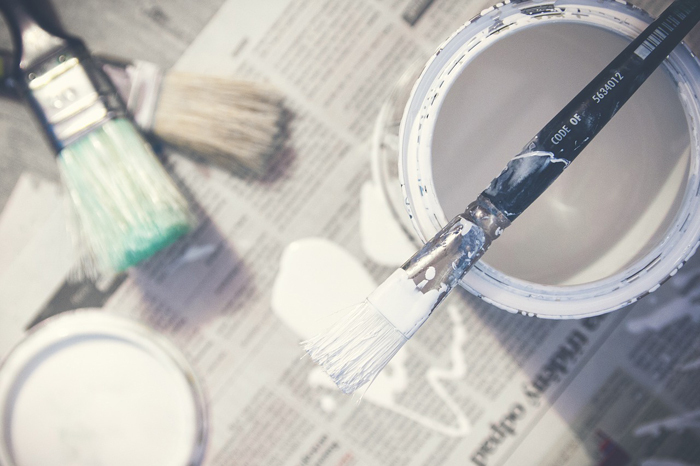 Your personal taste is a major part of your home painting project. Prior to selecting colors, it is important to examine the size, shape, contents, and function of the rooms to be painted. Painting a new colour can compliment any room by working with the existing space and its features. 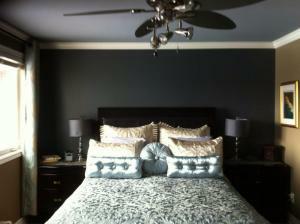 The colour(s), shade and tone of the chosen paint colour will create an atmosphere in the room. Whether it’s is a lighter colour giving the sense of space, a darker color giving you a cozier, warmer feel, or even an accent/focal wall, which is one wall is painted darker and the other three are in a lighter shade/tone of the same paint colour chosen. Accent Walls: they can actually compliment your other three walls by covering a fourth wall with a bolder, contrasting shade. Unusual Surfaces: Why not paint your floors, ceilings, cabinets, or wood paneling? It’s interesting to turn these overlooked areas into unique central focal points. Join us on our Social Pages .